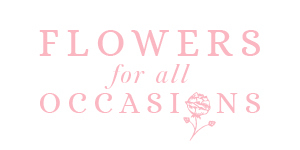 Why choose Flowers for all Occasions? A friendly professional florist based in Newhouse Road. We deliver fantastic floristry and cater for all occassions and requirements, on every delivery.